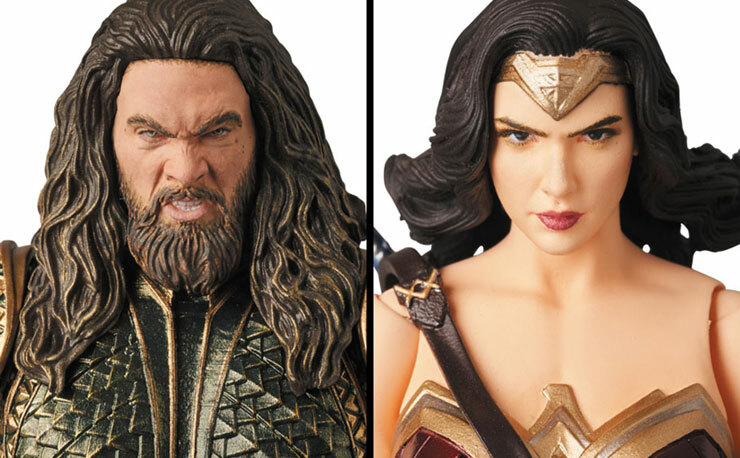 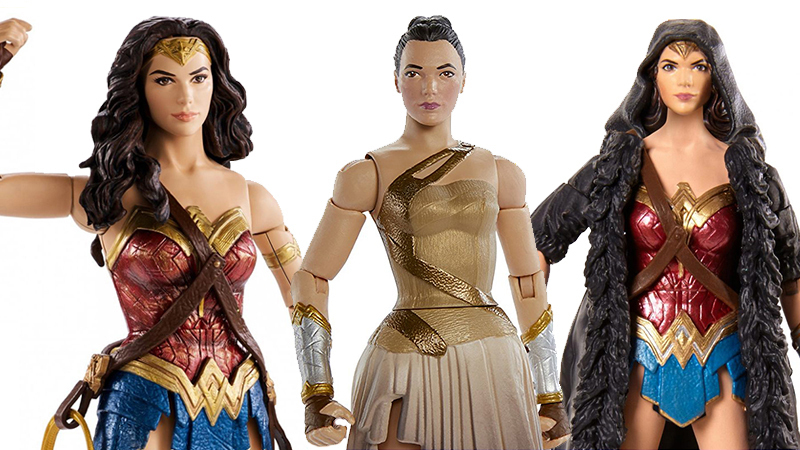 With Wonder Woman dominating the discussion when it comes to everything in the pop culture world, it’s no surprise that there were tons and tons of action figures, statues and whatever else related to the DC Comics heroine flooding the market. 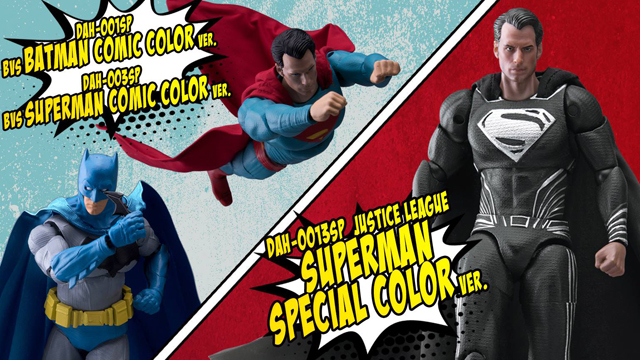 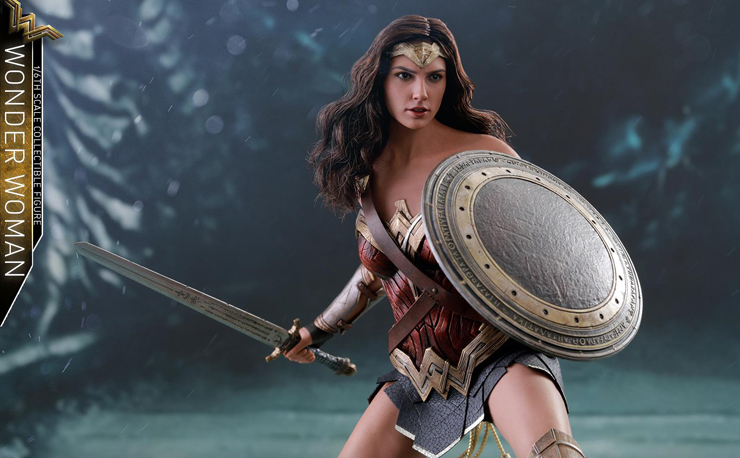 With so many announcements, pre-orders and whatever else out there, it can be hard to keep track of everything that came out related to the highly-anticipated movie. 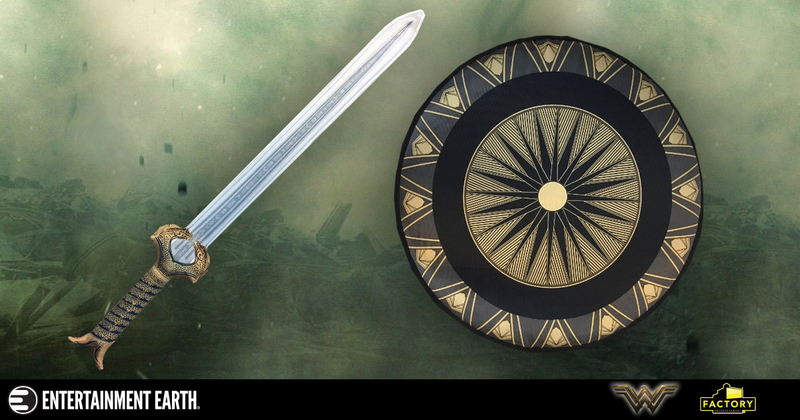 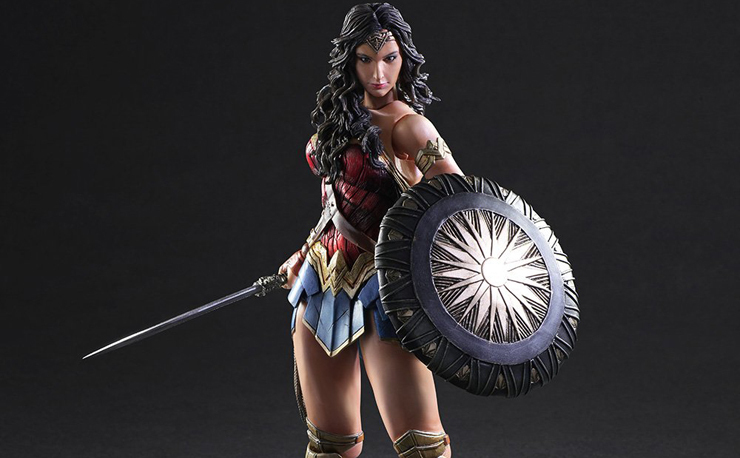 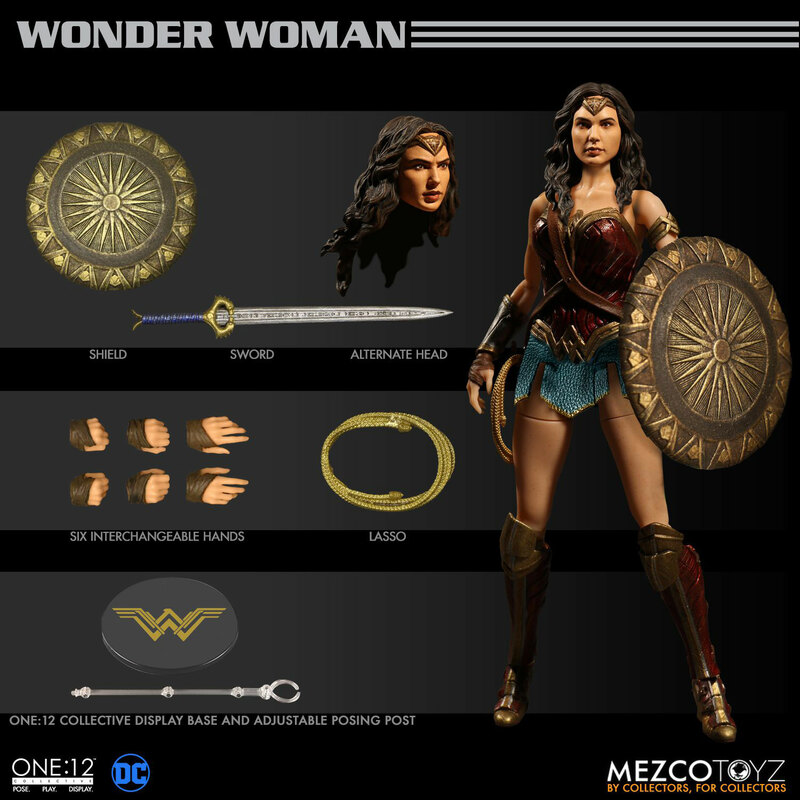 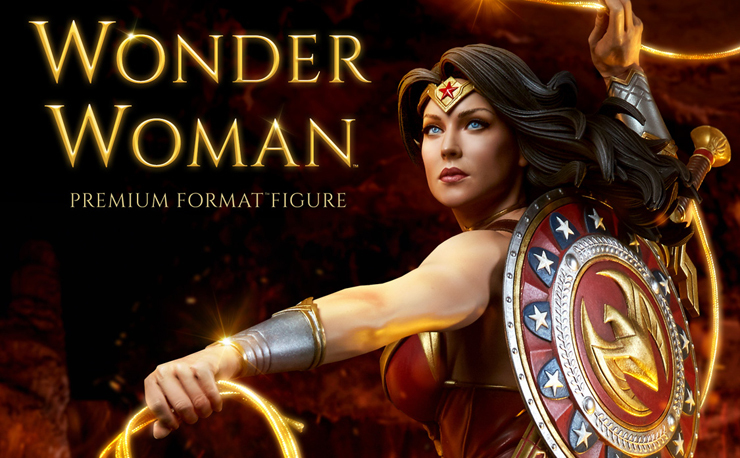 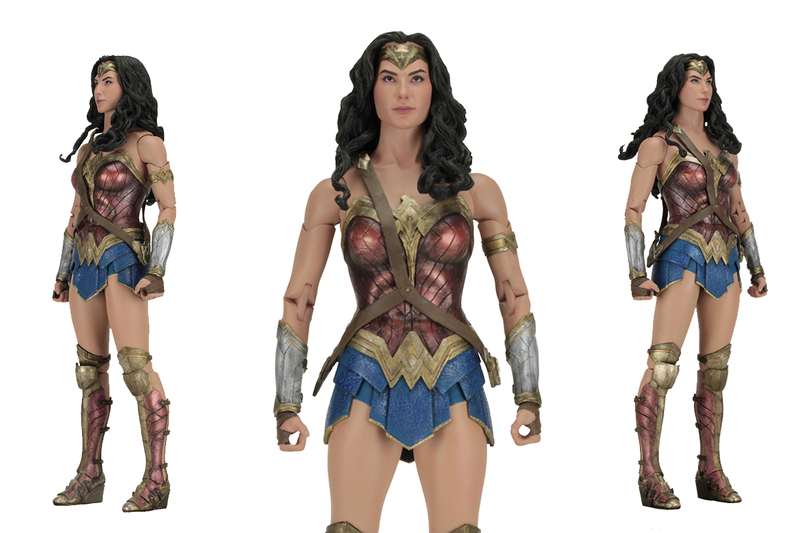 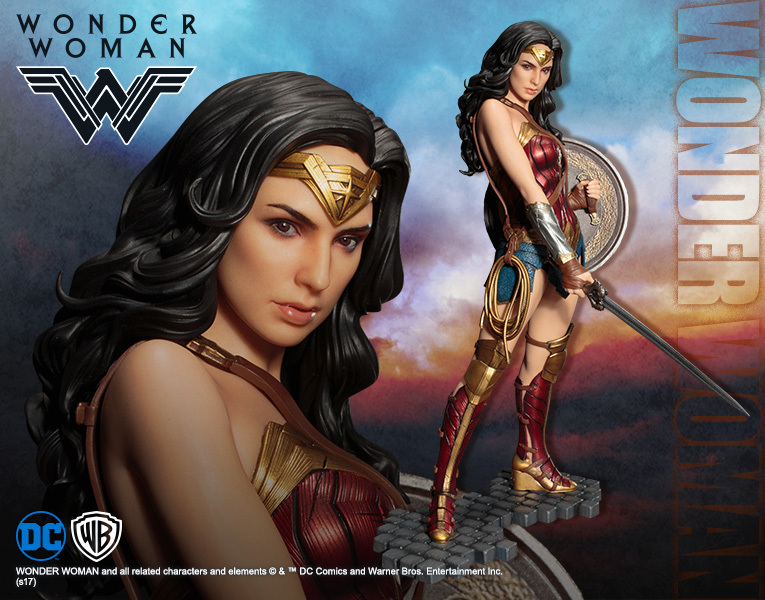 So with that in mind, we’ve put together a checklist of all the Wonder Woman related collectibles out there so you can easily find the statue, prop, doll or action figure that you’ve been hunting for, or discover one that you haven’t seen before. 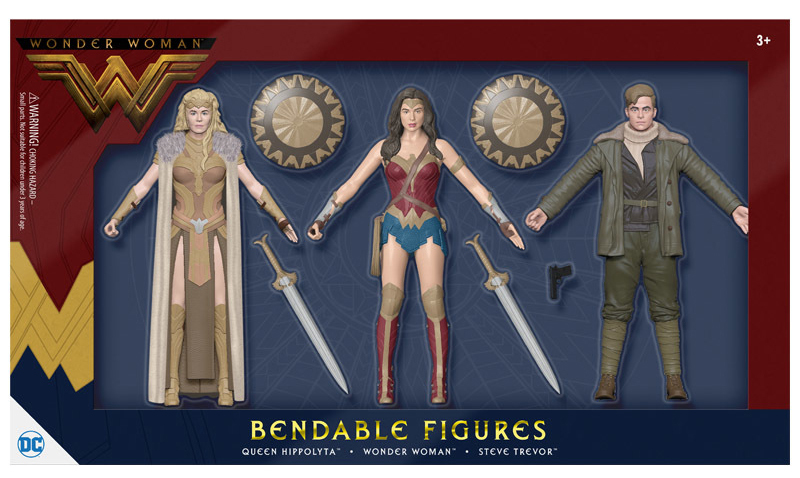 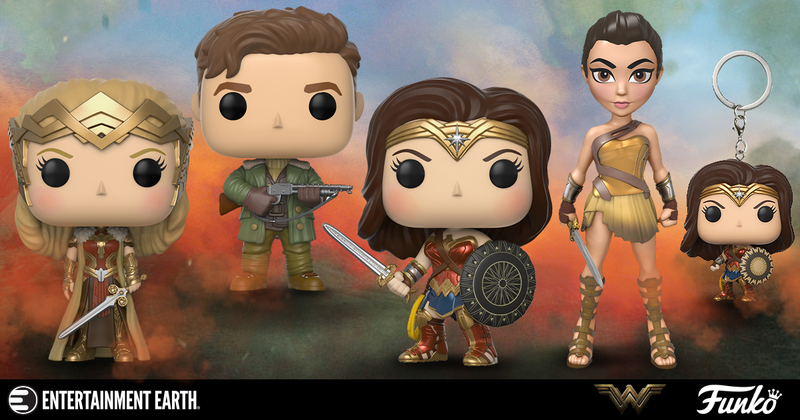 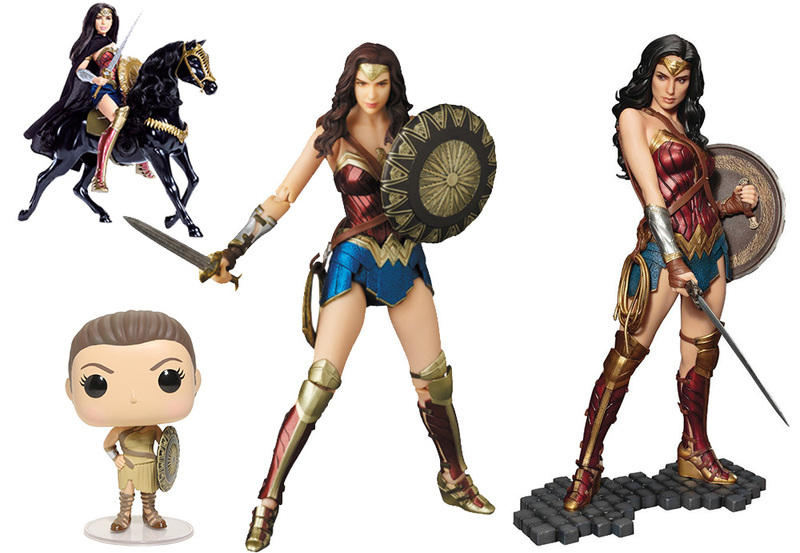 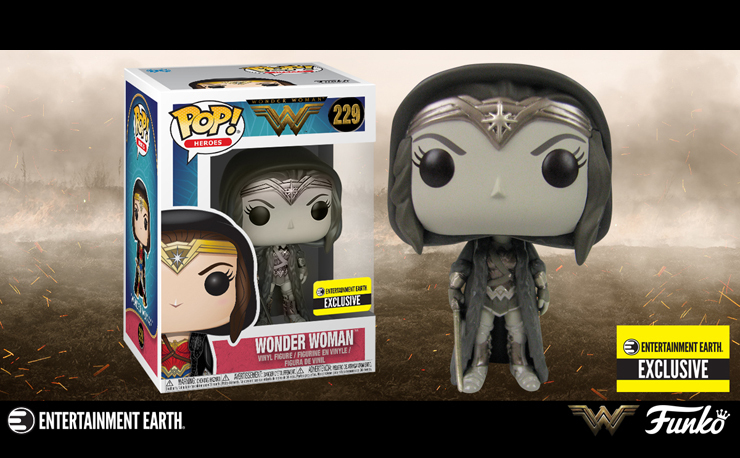 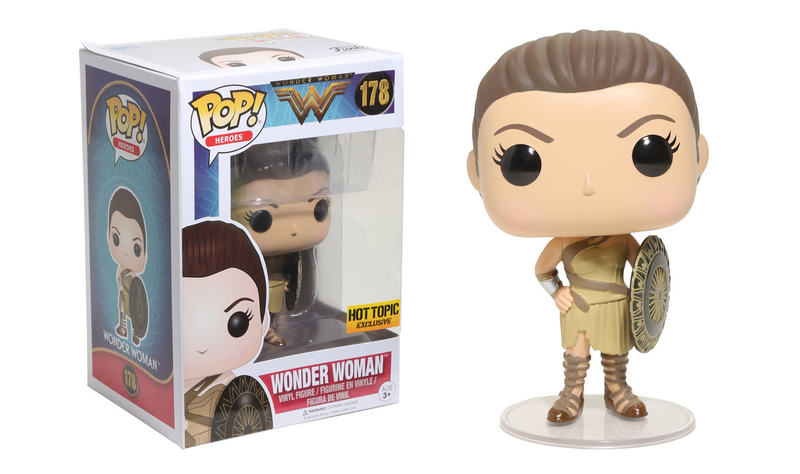 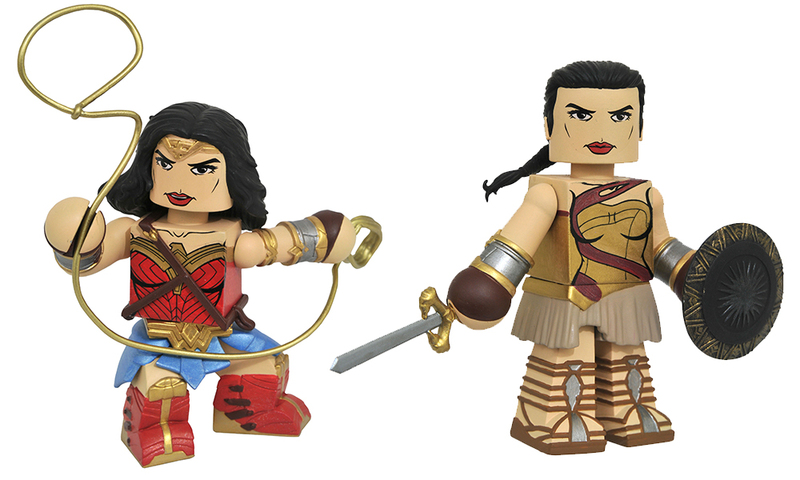 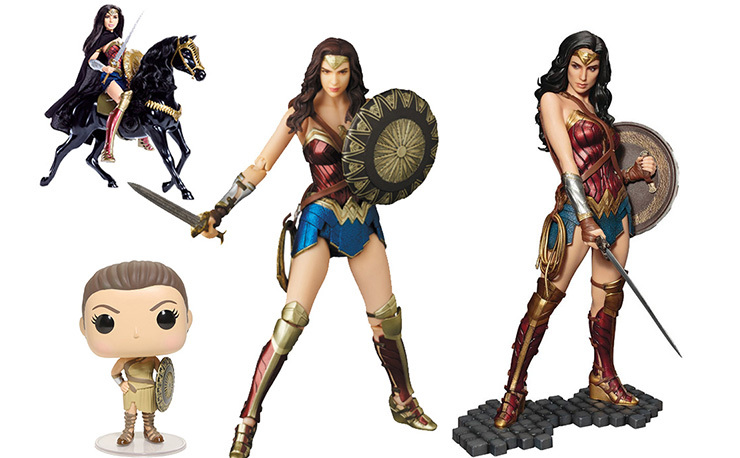 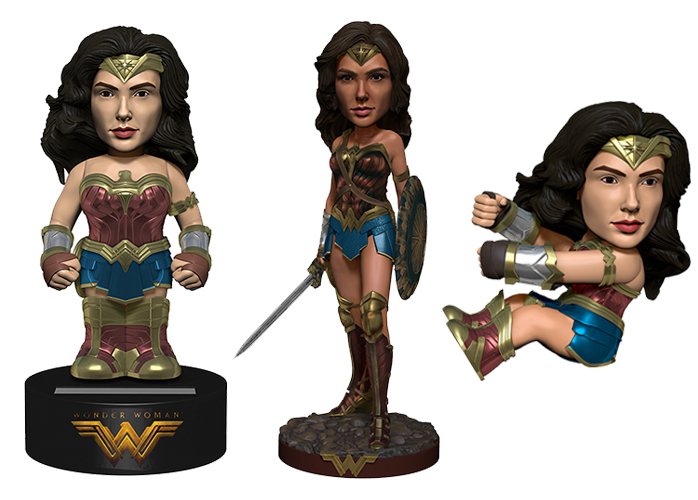 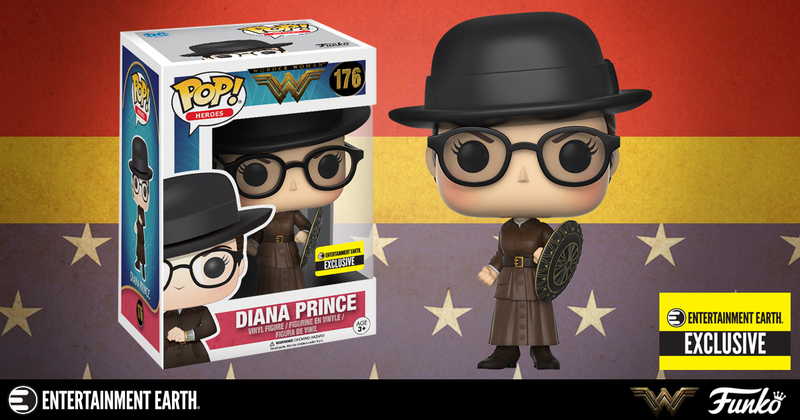 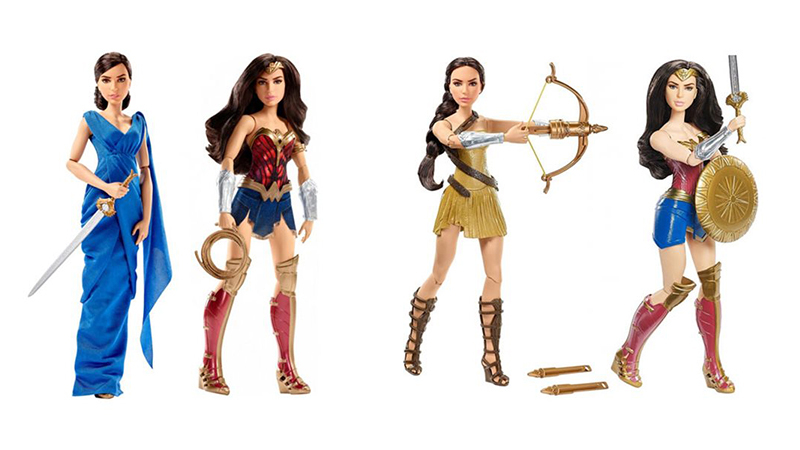 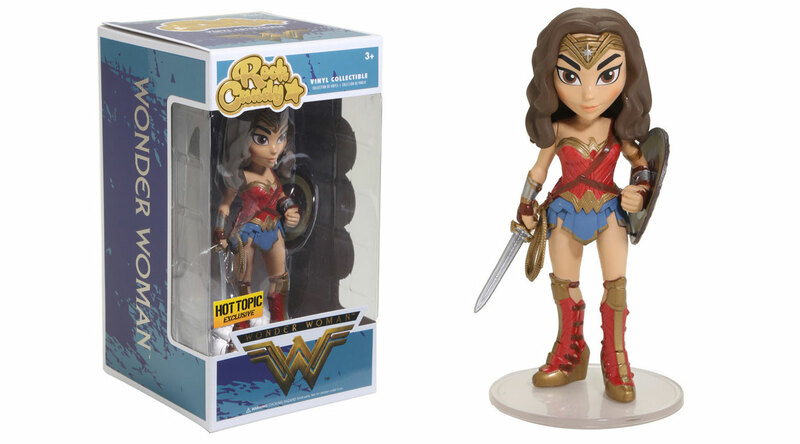 Click the links below to find out where you can nab all of these wonderful Wonder Woman collectibles.